Welcome to my alpaca farm! 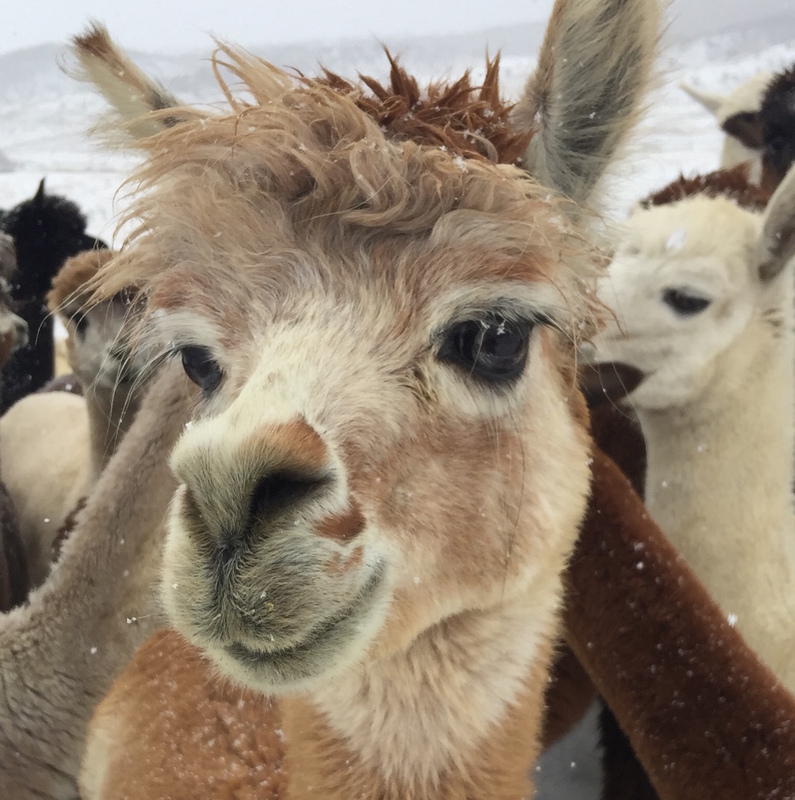 My family and I have a small Alpaca farm in the Colorado Rockies where we raise and care for the alpacas year round. 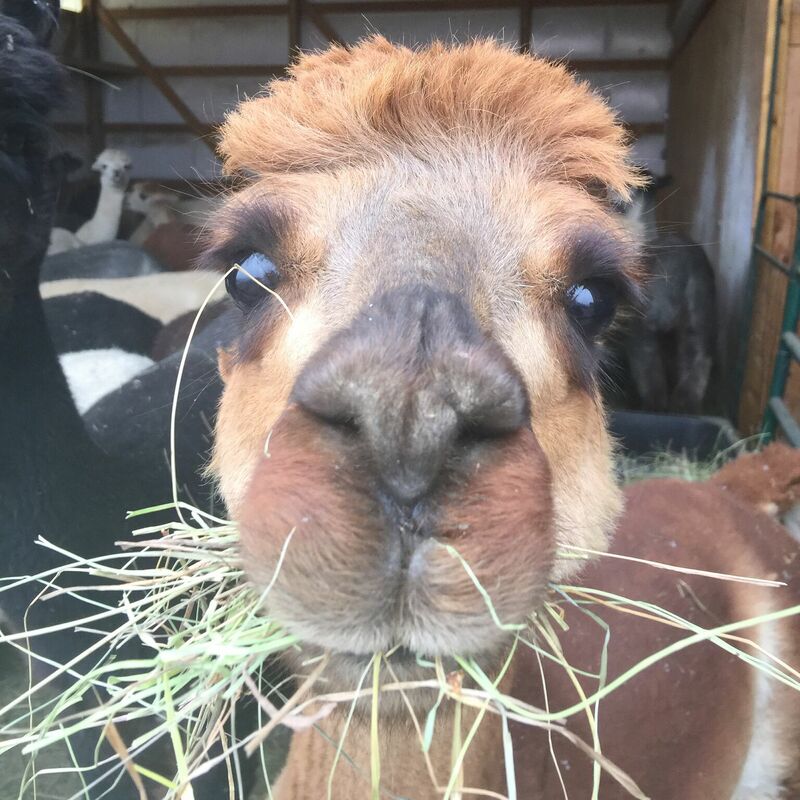 Once a year in June the Alpacas are sheared, their fleece is made in to yarn, and we have local Mom’s knit them into beautiful hats. Well, Valentine's day is coming up, and I was just thinking that these hats would make the most beautiful Valentine's day gifts for that special someone in your life. We have a very limited number of hats available after the past holiday season, but I thought it would be nice to offer these special hats to you as a truly unique and special gift for your loved one on Valentine's Day. These hats are handmade and one of a kind, so they will most likely never see another person wearing the same hat that they own. Each hat will come tastefully gift wrapped, and with a special Valentine's day card with a picture of the Alpacas that your hat came from. All hats are handcrafted, so orders need to be in by Feb 4th to ensure you receive your hats in time for Valentine's day. If you’re interested please get your orders in early so the hat you want doesn’t sell out. The hat was a Christmas gift for my girlfriend, and she couldn’t be happier with it. I would rate my experience a 10. The hat shipped on time, and arrived in perfect condition. The best part about owning a Yampaca hat is being able to have a quality handmade product. Purchased a Flip side Triplex hat for a Christmas present. Ordering was easy. Hat arrived as promised. The hat was much thicker and better quality than I even expected. It is very warm, but not to the point of overheating. Fantastic hat and the team at Yampaca could not be friendlier and more helpful. Great experience buying from them! Exceeded expectations! You really have to wear one to understand. Simply better than any other hat on the market. Looks great and feels amazing. I am fortunate to live in Steamboat and picked up hat at the ranch. 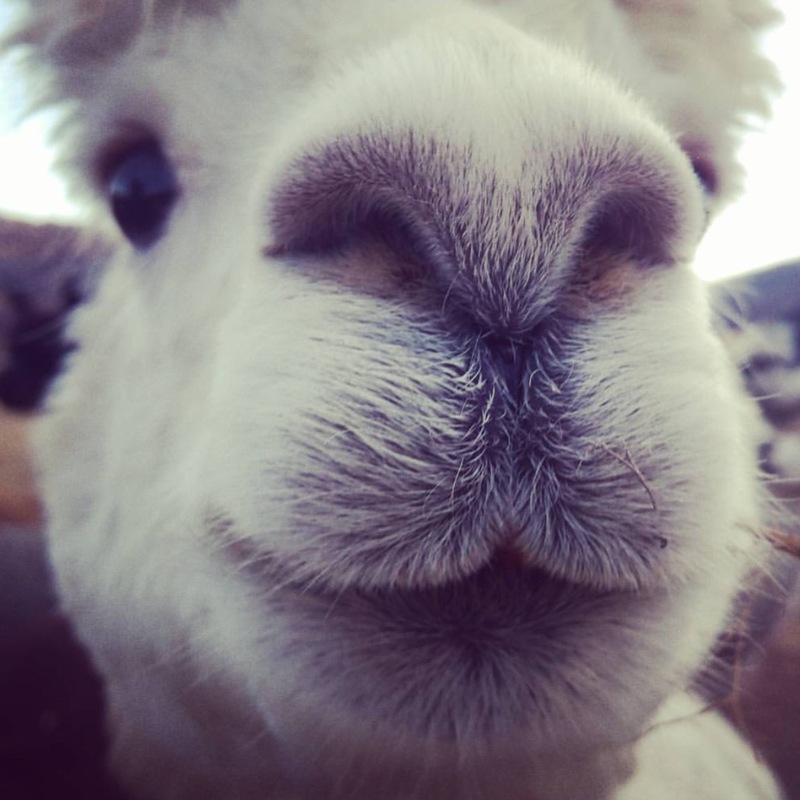 Got to meet the llamas which was a real treat and got some great pics.